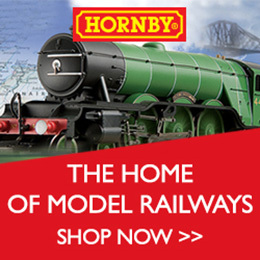 A list of model railway club events. All details are correct at time of entry, so we recommend checking with the organisation running the event before attending. For a list of previous events please visit our archive.